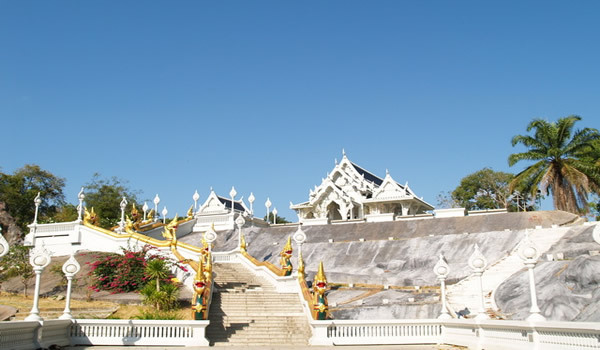 Krabi province's History: an archaeological evidence, which is presumed that Krabi City area, had been an ancient community in the kingdom of Thailand. 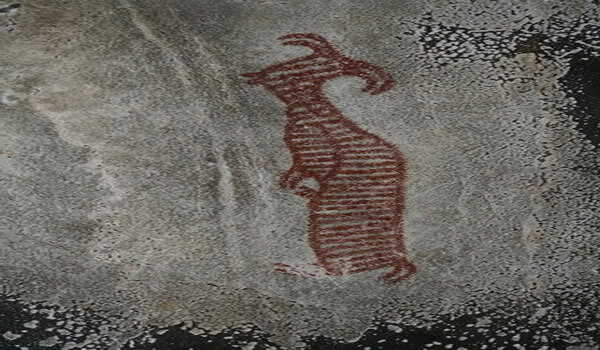 From Pre historical period (25,000-35,000 B.C.) 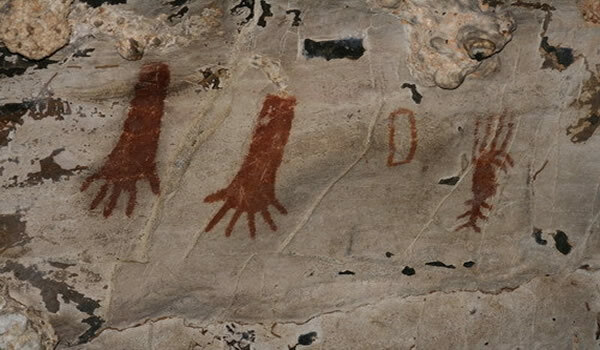 and continuously Historical period, an archaeologist has quoted that this territory formerly was one of the older town. 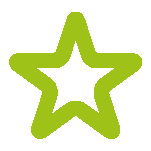 It named Ban Thai Samor which one of the 12 star cities and used a monkey to be town's emblem. 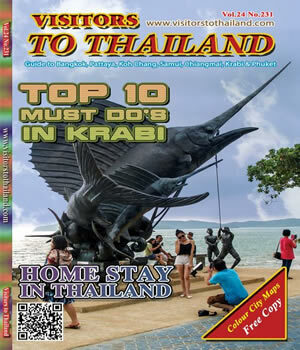 Moreover, Krabi in that time had been under the rule of Nakhon Sri Thammarat Kingdom. 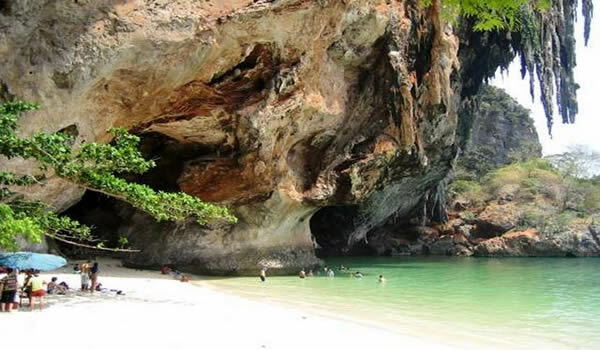 The strongly evidence of Krabi is the ancient town previously that is archaeological finds, for instance, colorful beads, primitive artistry pottery, stone tools, ancient natural powdered color graphics and so much more to praise. 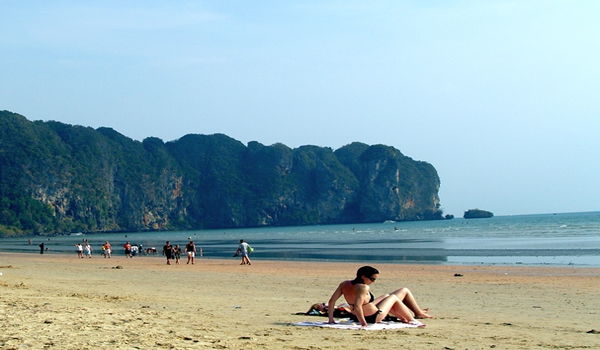 Krabi is a province in the south of Thailand. 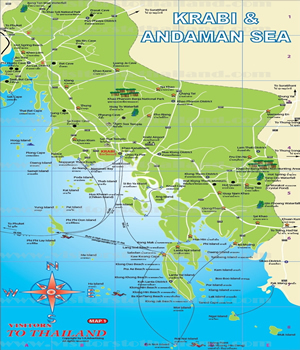 (See Provincial Map) Geography for the region is the forest and plantations of rubber trees and oil palms as well as many fruits mainly pineapple, durian and rambutan orchards. 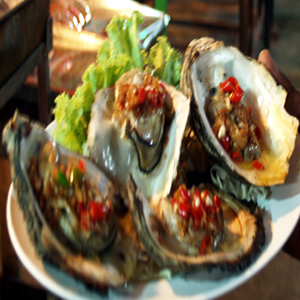 Beside of that, there are also many agricultural gardens growing Coffee, Cashew nut, Coconut and of course Rice. The uniquely differences for the province are heavy limestone rocks, all of them very outstanding formations. 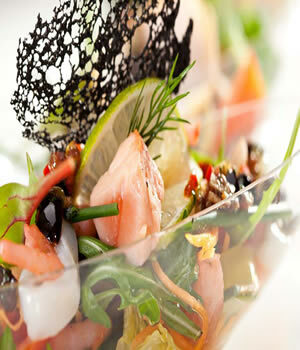 And also caves and natural springs are being there, ideal for the world animal life. 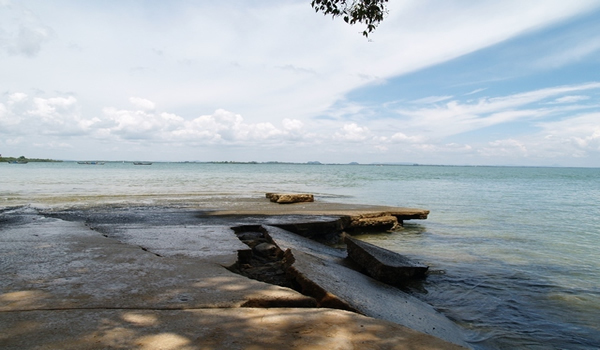 When you look out to the sea, it become very quickly understood that powerful storms have cut into the land and shaped the islands around Krabi. 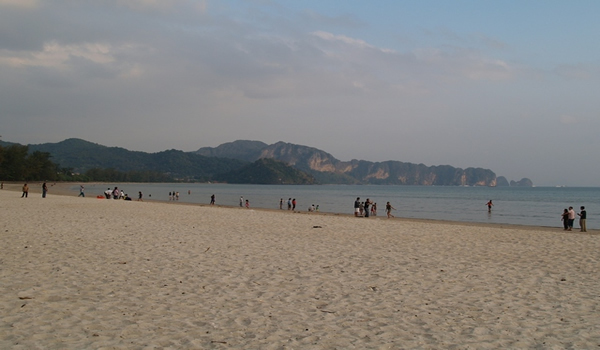 Along the beautiful sea beaches with its tender, fine sandy beaches around Ao Nang, the sea water is normally very clear and glassy to see many under marine world lives easily, by occupied during a holiday for a couple of weeks. 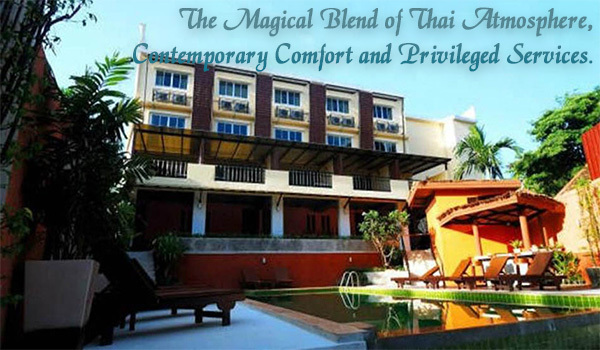 Most of the accommodations except town in Krabi are provided at Ao Nang Beach and Nopparat Thara Beach. 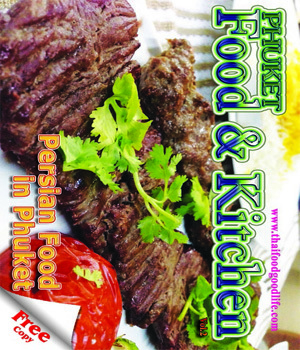 As the pretty fast growing in tourist industry which is younger sister of Phuket, we would not recommend any specific hotels or resorts, just a few names at this place:Somkiet Buri Resort and Spa, Ao Nang Villa along the beach and the Golden Beach Resort, Peace Laguna Resort approximately a hundred from the beach. 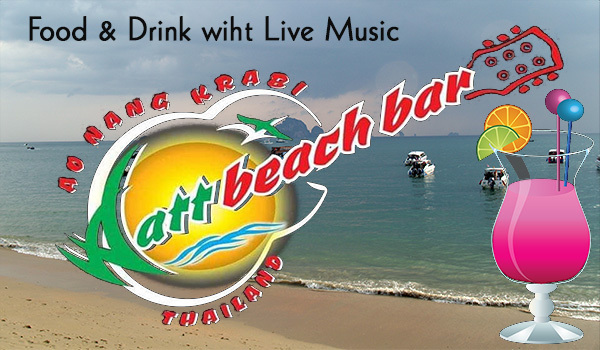 On the beach through Nopparat Thara Beach, there are many hotels, resorts and restaurants namely Srisuksant Resort, Noppharat Seafood Restaurant and Watt Beach Bar & Seafood just holding ones' breathes also touch of the sea beach. 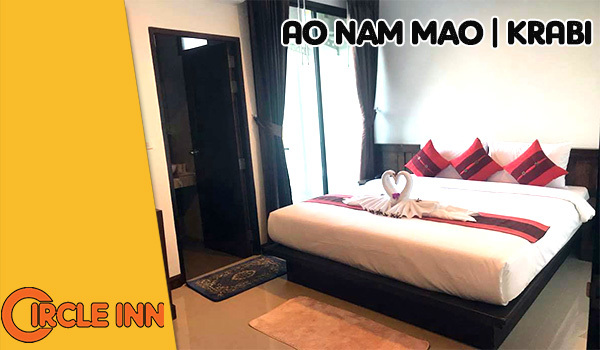 The price is classified by the style of resorts as well as some economy tariff rate are available for your budget counting from five hundred Baht through ten thousand Baht per night serving your satisfactions. 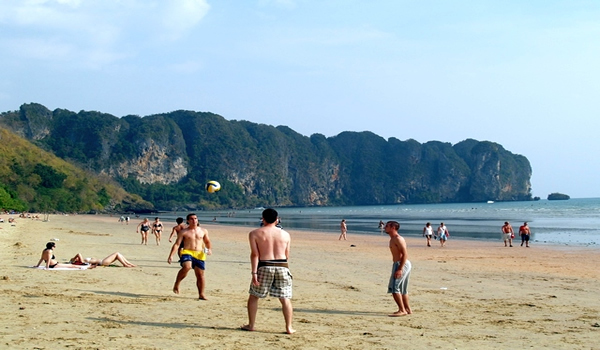 At Ao Nang Beach, mostly there are various international restaurants, Pubs and bars offering all beverages as well as Thai food and fresh seafood in very Western flavors and modern kitchens. 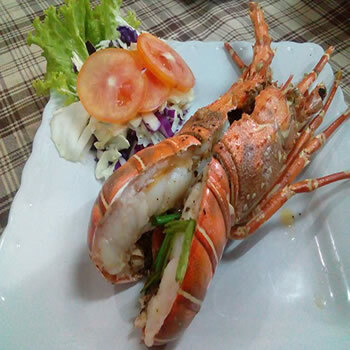 We are recommended your dinner to taste both Seafood and Thai food at "Bangboo Halal Seafood Restaurant", "Noppharat Seafood Restaurant". 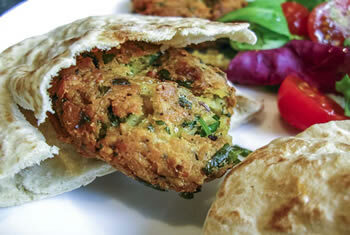 For those who love to taste Arabian culinary; moreover, we are recommended visitors to visit "Pyramids Restaurant". 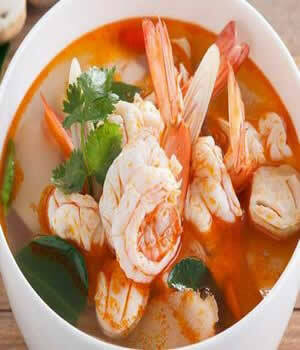 It is very easy to find cause the restaurant is located at the road forwards to Ao Nang Beach. 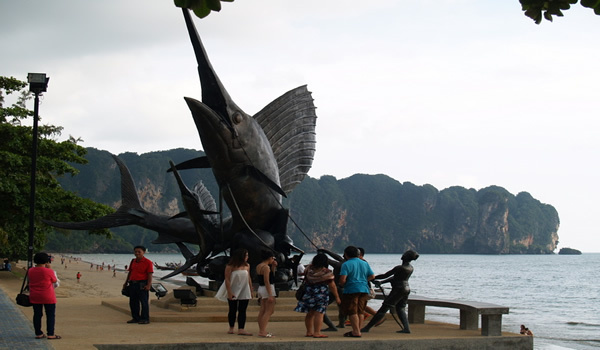 We are very much recommended Krabi town and nearby for a visit Khao Nam: This is a symbol of Krabi town. You can see them from the heart of the city. Inside the mount, there are some beautiful caves and can reach them by renting a motor long tailed boat from the pier in town. 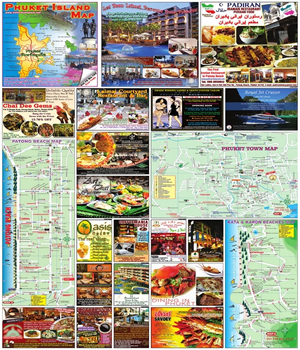 It takes about 15 minutes to get there, (See Krabi Town Map). 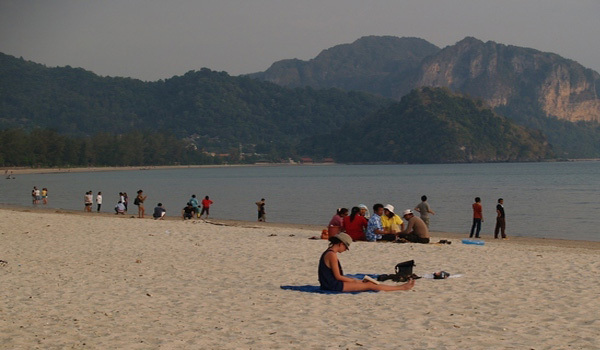 Nopparat Thara Beach: A nice long beach, ideal for taking a walk or joking through the Nopparat Thara National Park. 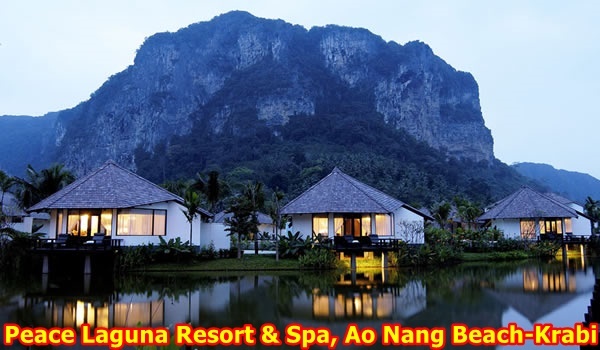 Along the beach, there is new developing resorts going on and also a Thai Boxing Stadium opened its door in early the year 2000 for 2,000 spectaculars. 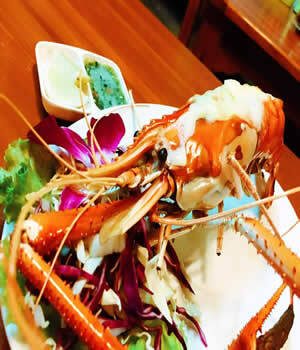 Importantly, we are recommended the restaurant that serves fresh seafood and delicious Thai cuisine, Noppharat Seafood Restaurant. 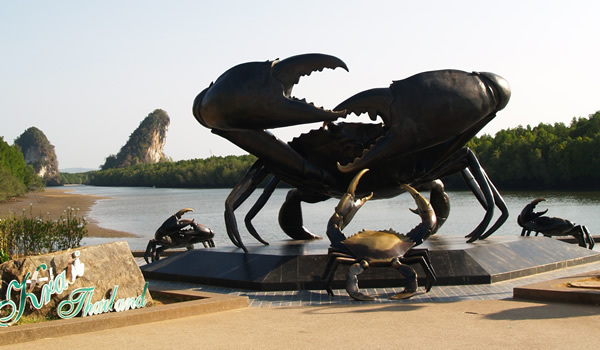 Fossil Shell Beach (Susan Hoi): This interesting place located on the beach of Baan Leam Poh, is 17 kilometers away from town (see map). 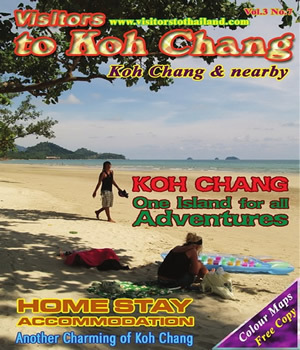 Taking the Krabi-Baan Sai Thai route you will get there surely. Before it is used to be swamp, there were many shells in it. 75 million years ago, a fault occurred and caused the ocean to flood in the swamp. The calcium in the ocean and the shells reacted together and formed a wide area of rock sheet.